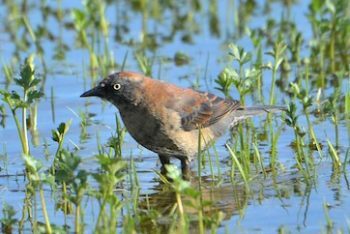 A new study demonstrates an improved approach to ensure protected areas enhance and conserve biodiversity. 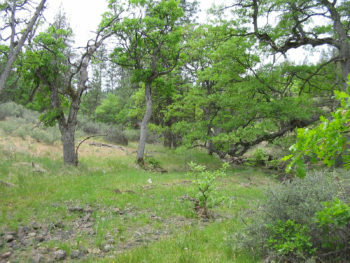 The results of the study were used to inform expansion of the Cascade-Siskiyou National Monument. 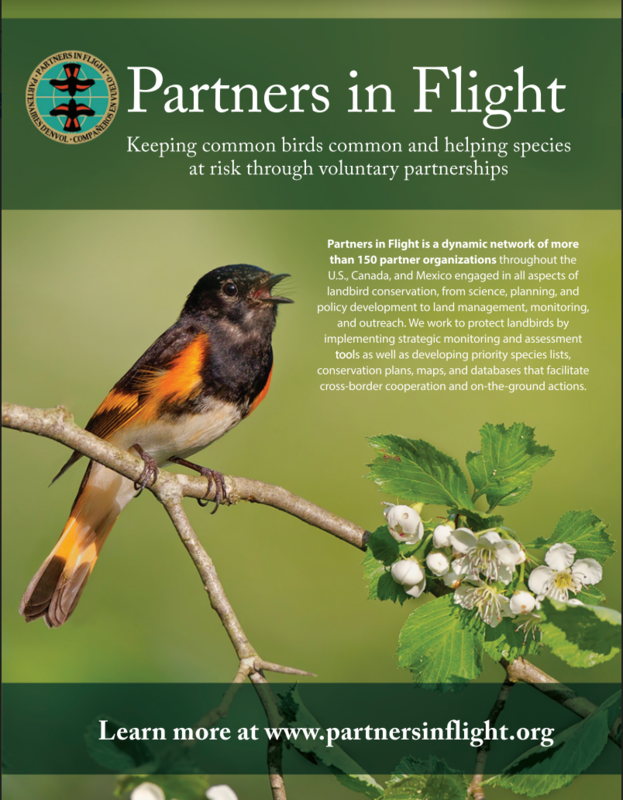 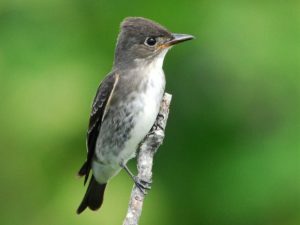 While harvested landscapes have increased throughout its breeding range, the Olive-sided Flycatcher has continued to decline, suggesting that conditions on the wintering grounds may be driving its negative population trend. 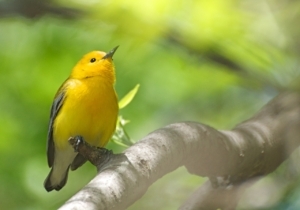 During the breeding season, Prothonotary Warblers are inhabitants of the wet forests of the eastern U.S., with the core of their breeding range in the southeast. 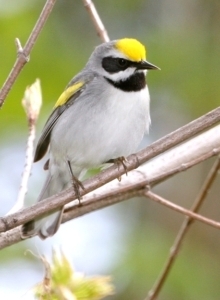 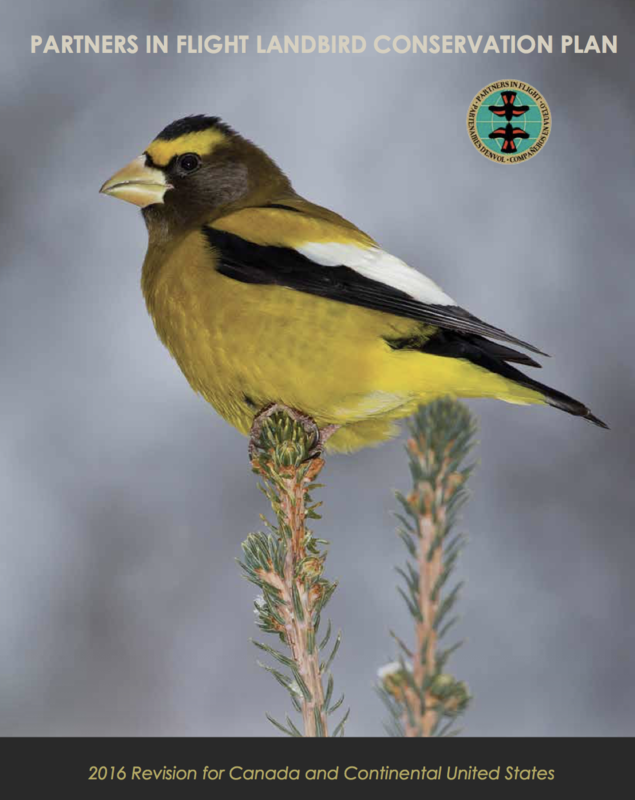 The boldly patterned Golden-winged Warbler has experienced severe population declines across its range in recent decades, including a 98% decline in Appalachian forests, a former stronghold of the species. 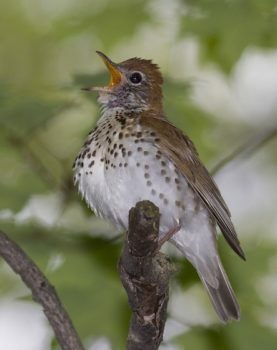 The Wood Thrush has a widespread breeding distribution across the eastern United States and southern Canada, but it has experienced strong population declines throughout much of its range.